Just as good as more known RAM manufacturers. I suppose time will tell on reliability, but so far so good! After many weeks in heavy use, I have no issues with the good DIMMS - just seemed unlucky to have bad DIMMs delivered which were obviously outside the usual small sample checks. 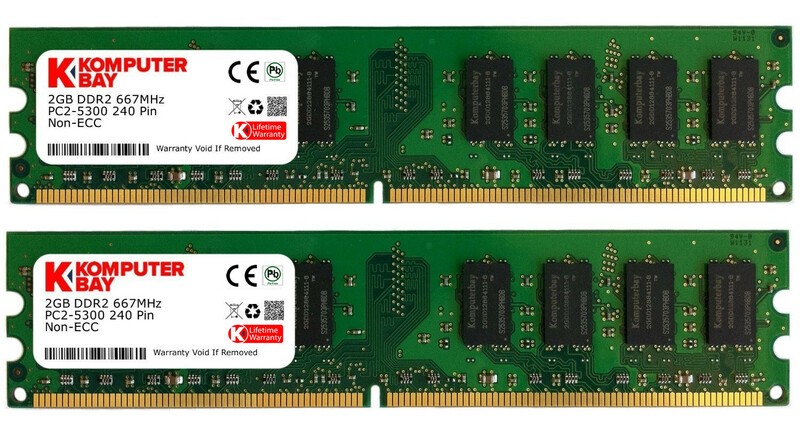 i was very uncertain about upgrading the ram on my pc but after taking a gamble this product worked brilliantly and i would definitely buy from this company again. 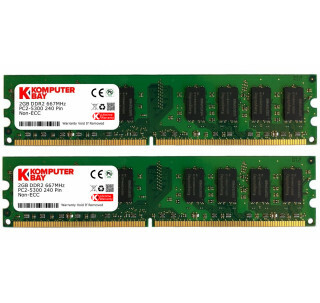 Bought these to double the RAM in my ageing DELL desktop and they work fine now for the past month or 2. Product arrived promptly and was well packaged. A return of previously ordered incorrect memory chips was also handled quickly and without any problems. A very good improvement in terms of desktop speed. Nice 'n' Easy, Review by Mr. Andrew J. Gibson "Balesir"
Arrived on time in a suitable container, put it in and it worked first time. Would use again as it is a good price for what is is. Fantastic value for money. Having no problems with them. Easy to install and worked straight away. Used in a 7 year old Dell. Best price I found ,for 2 DDR2 1GB cards. Works just fine on my pc. If compatible don't think about it, just buy it. very good plroduct, Review by Sheila M.